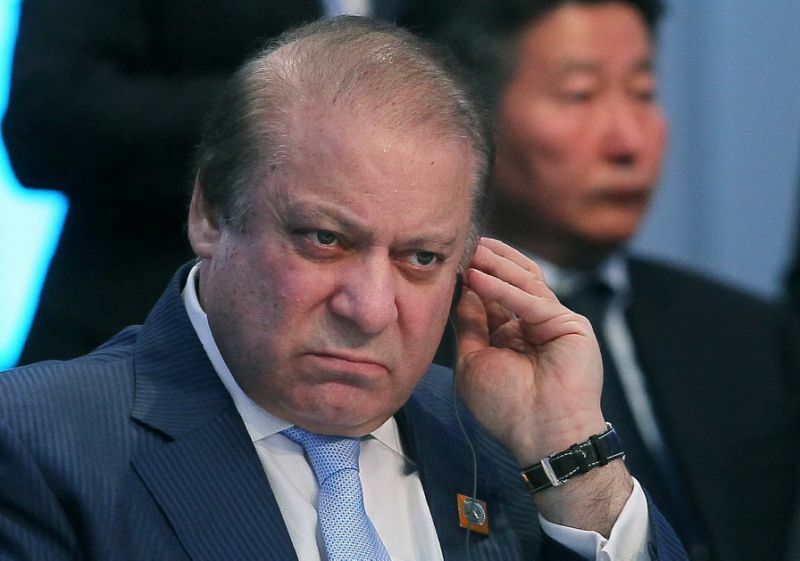 Pakistan's prime minister Nawaz Sharif appeared before an anti-corruption investigation commission Thursday, in an ongoing case that has gripped Pakistan and threatened to topple him after the Panama Papers leak last year. The controversy erupted with the publication of 11.5 million secret documents from Panamanian law firm Mossack Fonseca documenting the offshore dealings of many of the world's rich and powerful. Three of Sharif's four children -- his daughter and presumptive political heir Maryam, and his sons Hasan and Hussein -- were implicated. In April Pakistan's Supreme Court said there was insufficient evidence to oust Sharif from power, but ordered the formation of a Joint Investigation Team (JIT) to probe the claims. The JIT summoned Sharif last week to "appear and associate with the JIT and also bring all relevant record". The prime minister arrived Thursday with his younger brother Shahbaz Sharif, chief minister of Pakistan's Punjab province, and other colleagues at the investigation team's headquarters in Islamabad, waving to TV cameras before entering building. Pakistani cricketer-turned-politician Imran Khan, whose Pakistan Tehreek-i-Insaf party has spearheaded the push against Sharif, has called on the prime minister to stand down until the investigation is completed. Sharif's ruling PML-N party insists the wealth was acquired legally, through family businesses in Pakistan and the Gulf.